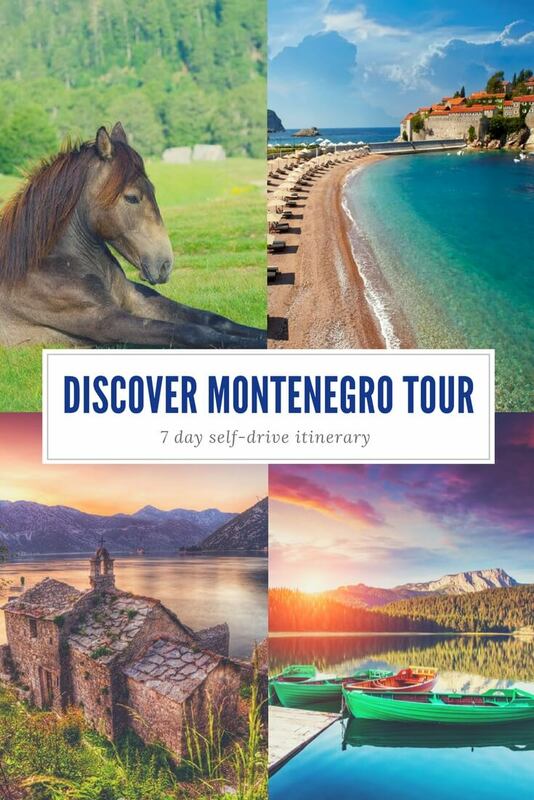 The 7 day Discover Montenegro Tour is a self-drive itinerary that’s great if you want to see all Montenegro has to offer in just a week. Want to see Montenegro’s most beautiful natural areas. Want to spend two weeks or 10 days in Montenegro. Want to explore Montenegro but you're not sure what sights to put on your itinerary - they're all covered here! This tour is also good if you're travelling with kids. There's not too much driving and there are plenty of kid-friendly activities and places to stay - no matter what age your kids are. You can do this itinerary any time of year and because you’re booking it yourself, you can modify it however you like. 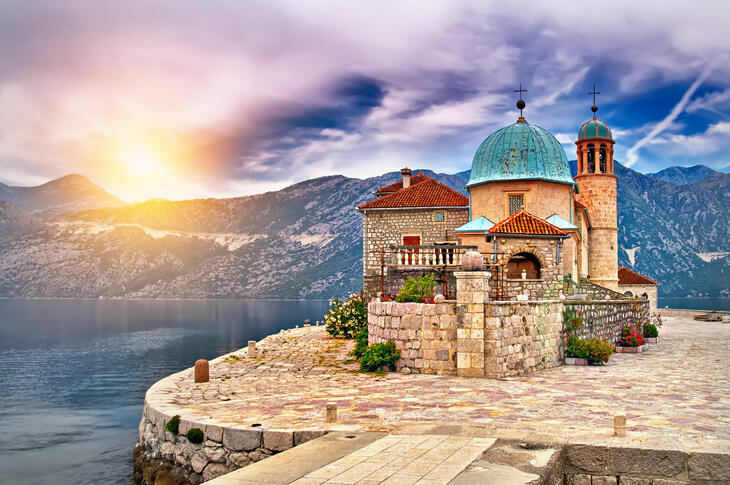 I’ve designed the Discover Montenegro Tour to fit into a week’s stay, but you can add extra nights wherever you think you’d like to stay a bit longer. I also recommend adding a 3-7 day coastal stay at the start or end of your trip for chilling on the beach. I love the Discover Montenegro itinerary because it can be as busy or relaxed as you like. You're not travelling great distances each day, so you can fit in lots of activities and sights or you can just take it easy. Each of the markers on this map is a place you can stop or stay overnight. Click on a marker to see the location and whether it's an optional stop or a place to spend the night. Arrive at one of three airports: Tivat, Dubrovnik or Podgorica and collect a rental car. Tivat is the best airport to fly into because it’s close to the Bay of Kotor and you don’t have to cross any borders. Dubrovnik airport is the next best option because it’s just 25 minutes from the Montenegrin border and bay (start point). If you fly into Podgorica, I suggest you start your tour from here rather than driving down to the bay. You can overnight in Podgorica and drive to Zabljak from here on Day Two. Click here to read more about each of the airports. 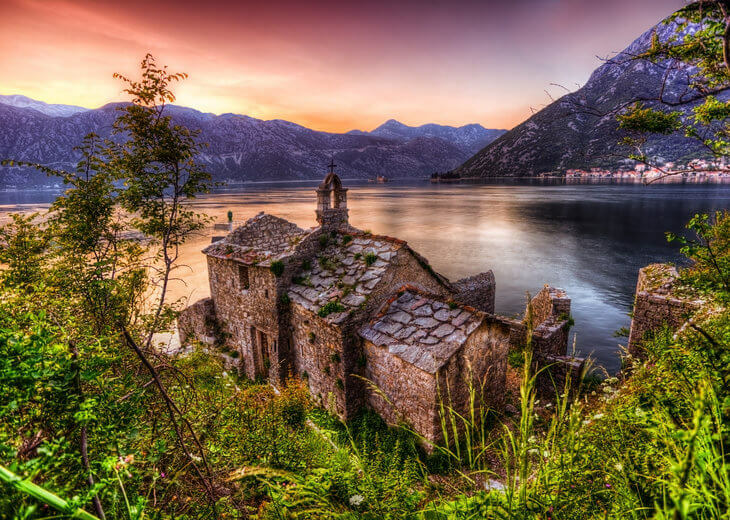 If you have time, visit Kotor old town, Perast and Our Lady of the Rocks. Herceg Novi – good choice if you’re flying into Dubrovnik. 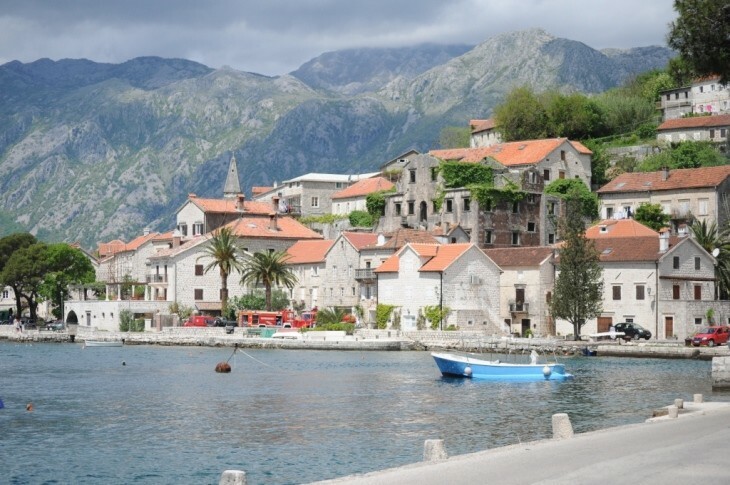 Perast – an idyllic spot in the bay. 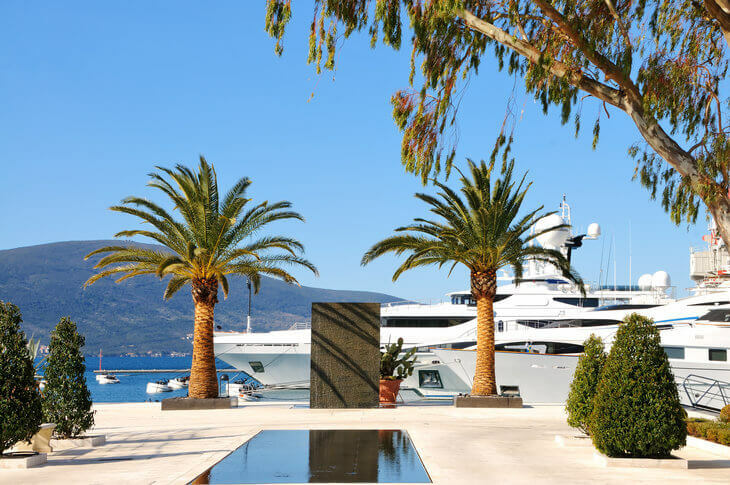 Tivat – modern and trendy town with plenty of nightlife and restaurants. There are also lots of other small hamlets around the bay, just browse the accommodation and choose the one you like best. Distance: 139km, 2 hrs 11 mins drive. It’s a little over two hours’ drive from the Bay of Kotor to Zabljak. This leaves you plenty of time to stop along the way and explore when you get there. Lake Slano – there’s plenty of space to pull over when you pass the lake and you’ll have a good vantage point from above to take photos. Ostrog Monastery – a short detour from Niksic brings you to Ostrog Monastery, one of the holiest sites in the Balkans. Canyoning - love thrills? It doesn't get any better than canyoning through Nevidio Canyon and you can do this tour on your way up. Once you get to Zabljak, take a walk around the Black Lake. The 4km trail around the lake is beautiful and you can also hire boats to take you out on the lake. Hotel Soa - comfortable, stylish and close to town and the Black Lake. Polar Star – top pick if you’re travelling with kids. Durmitor Bungalows - budget friendly, unique and close to town. Distance: 90km, 1 hr 44 mins drive. Head out of Zabljak and drive to Kolasin via Mojkovac. 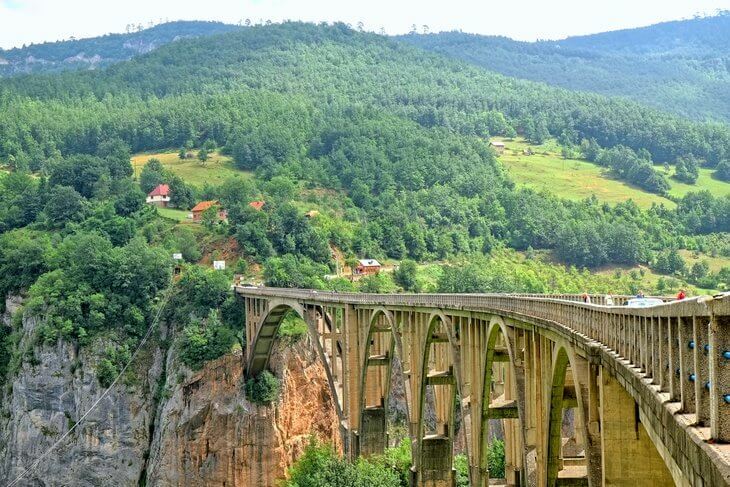 Djurdjevica Tara Bridge – this was once the highest vehicular concrete arch bridge in the world. It crosses the Tara Canyon and will give you fantastic views of the canyon. You can stop here for a coffee, to admire the scenery and do the zipline that crosses the canyon. 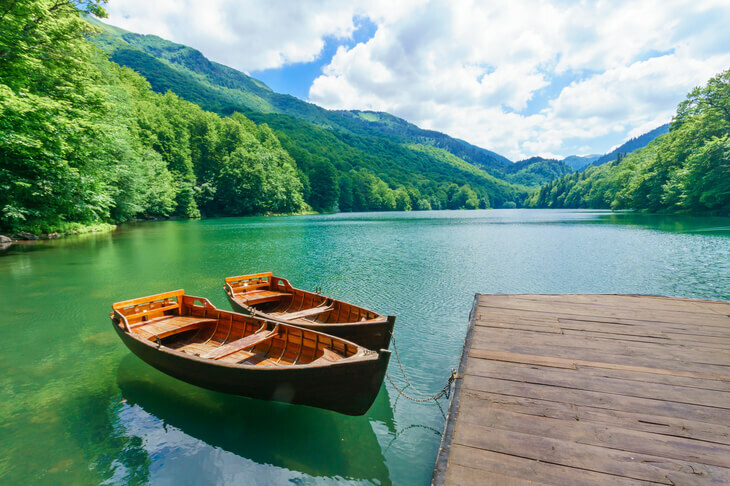 Biogradska Gora National Park – before you get to Kolasin, take the turn off to Biogradska National Park. 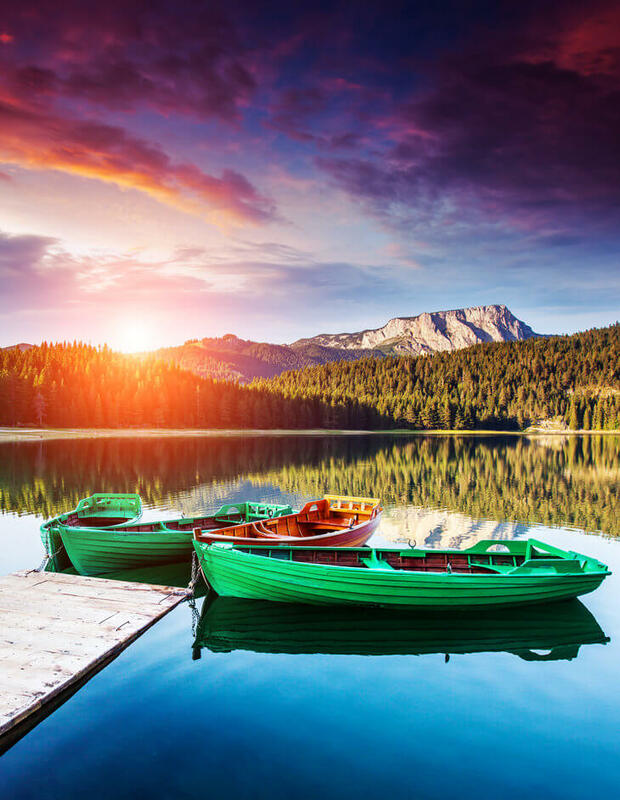 Like Zabljak you can walk around the lake, hire a boat on the lake and do forest walks. 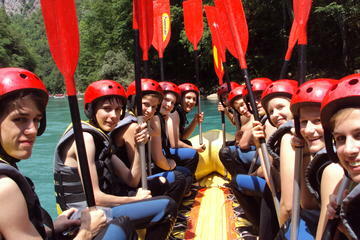 If you’re keen to try Montenegro’s most popular tourist activity, rafting in the Tara Canyon, you can book a tour for this day (starting from the Djurdjevica Tara Bridge) and still have plenty of time to get to Kolasin. See full details of the tour here. Continue on to the town of Kolasin for the night. Distance: 101km, 1 hr 48 mins drive. This stretch takes you down through the capital city, Podgorica, and affords you some beautiful scenery as you drive through the mountains and along the Moraca Canyon. 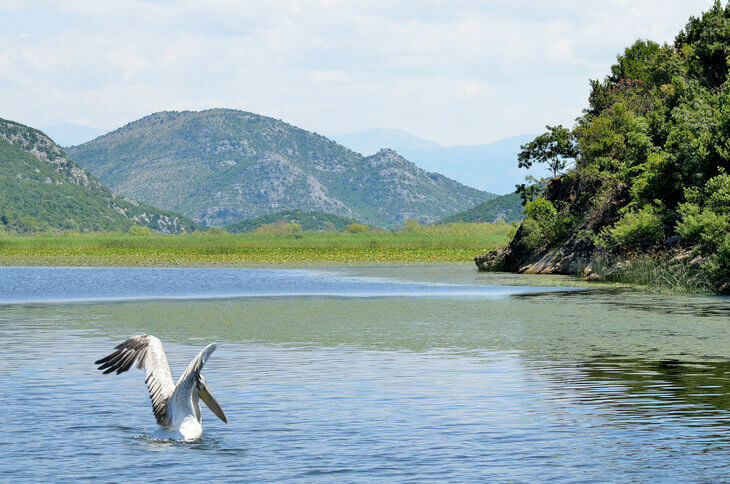 Podgorica – see all things to see and do in Podgorica here. Arrive in Virpazar and take a boat trip on the lake, go kayaking, hiking or do a wine tasting at a local winery. See all things to do here. If you’d like to see the capital or want somewhere more lively, stay in Podgorica. It’s only 20 mins back to Podgorica and you’ll find nice hotels, restaurants and nightlife. See hotel recommendations in Podgorica. Distance: 50km, 1 hour drive. This stretch will take you along the south coast of Montenegro. Bar – visit the old town and 2,000 year old olive tree. Valdanos Cove – take a swim in Valdanos Cove, surrounded by acres of olive groves. In Ulcinj, explore the old town and head over to Velika Plaza for some sea, sun and sand. See all things to do in Ulcinj. See more accommodation recommendations in Ulcinj. Distance: 65km, 1 hr 20 mins drive. This drive will take you along the popular Budva Riviera. Petrovac – a classic Mediterranean seaside village. 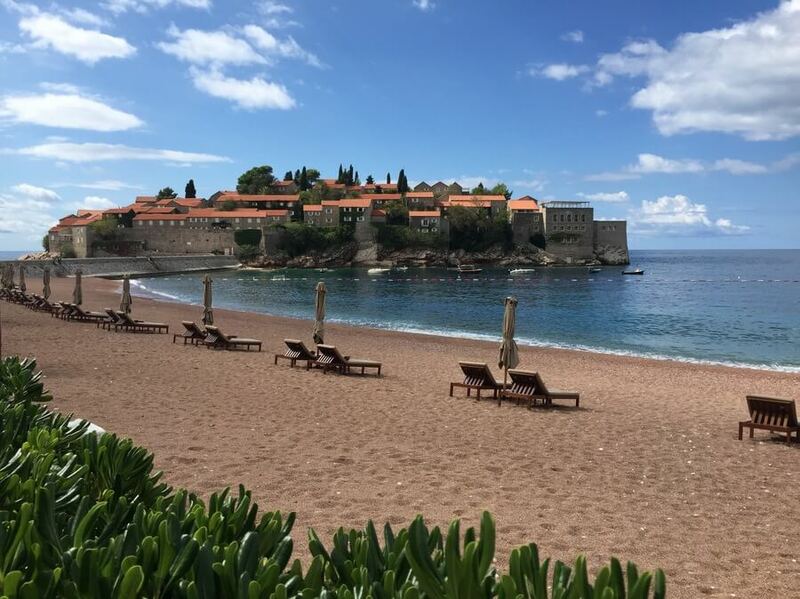 Sveti Stefan – a must-see. 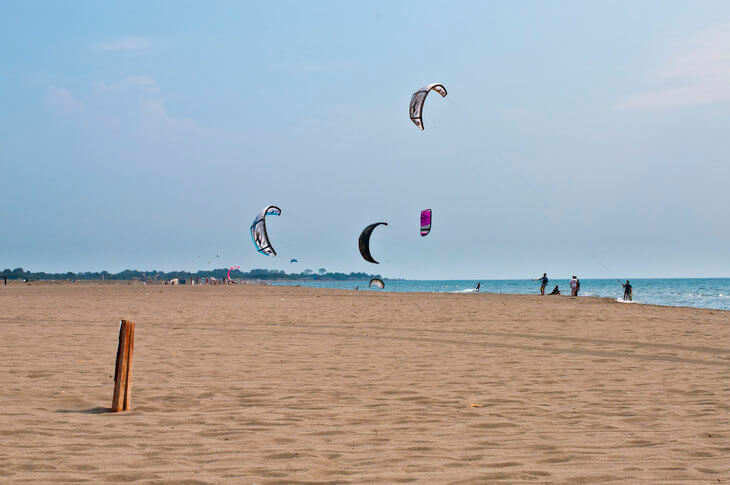 Drive down to the hamlet, take a swim on the beach, walk through Milocer Forest Park, there’s a great playground here for kids and some nice restaurants. Park in Budva town and walk around the old town. Walk from here to Mogren Beach for a swim. 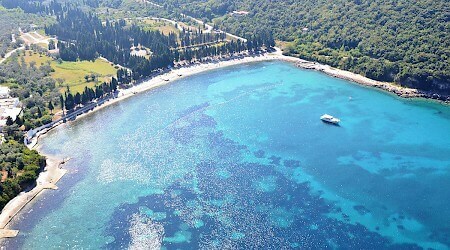 If you like a busy summer resort, stay in Budva itself. If you prefer somewhere quieter, choose a nice place to stay in one of the hamlets along the Riviera. 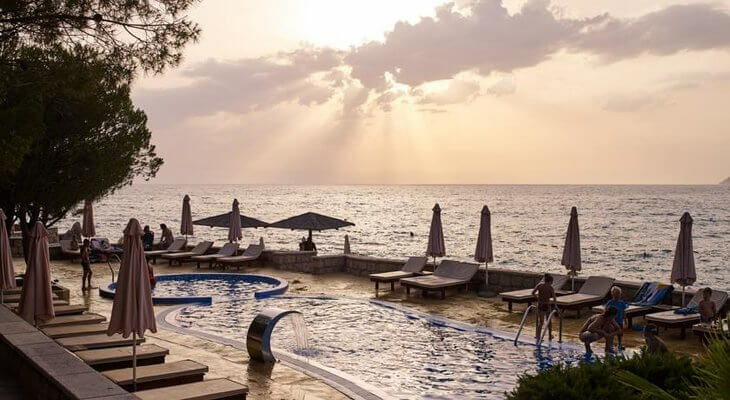 Click here for more accommodation recommendations in Budva. Distance: 75km, 2 hrs drive. This route takes you through the mountains to Montenegro’s old royal capital – Cetinje. In the small town you can visit the monastery, national museums and the former palace. Then the route takes you to Lovcen National Park and down the serpentine road to Kotor. The serpentine road has 25 hairpin turns so it’s a slow drive, but the views are breath-taking. Cetinje – the old royal capital. Lovcen Mausoleum – last resting place of Petar Petrovic Njegos. Ivanova Korita – recreation site with barbecues, restaurant, playground and open fields (another excellent place for kids). Lovcen Adventure Park - tree-top ropes courses for all ages. Njegusi – visit Petar Petrovic Njegos’ house, which has been turned into a museum. Try some Njegski prsut (prosciutto), cheese and brandy. Arrive in Kotor and visit the old town, Perast and Our Lady of the Rocks if you didn't on the first day. 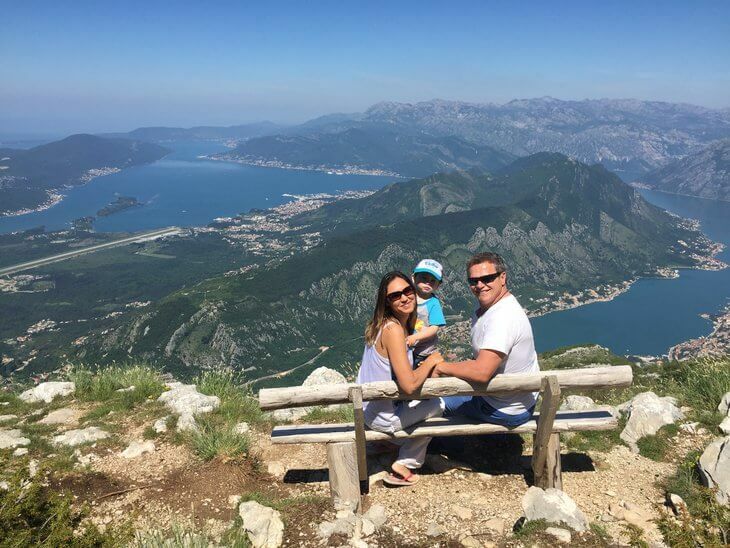 I recommend booking a boat tour from Kotor to Perast and Our Lady of the Rocks. 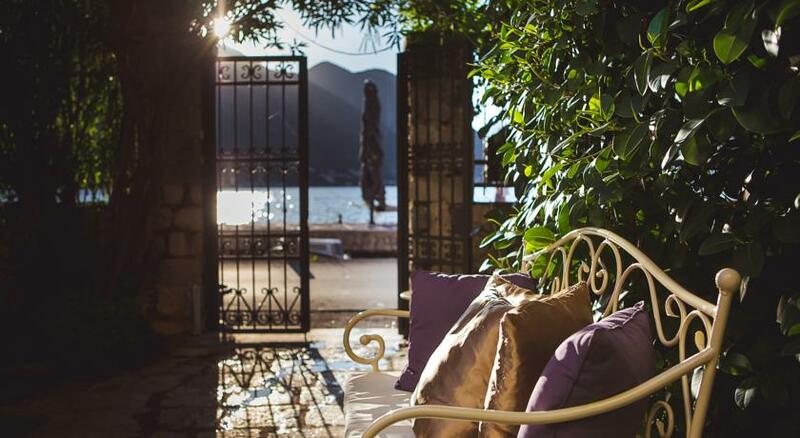 Click here for more accommodation recommendations in Kotor old town and click here for more accommodation recommendations in Kotor Bay. This is the end of the Discover Montenegro tour itinerary. Like I said at the beginning, ideally you'll be able to swing another 3-7 days after this to chill out on the beach here. If not, you will still have had plenty of opportunities to enjoy Montenegro's beaches and still see the stunning natural beauty the rest of the country has to offer. That's one of the best things about Montenegro - you can experience so much diversity in such a small area! If you want to do this tour I highly recommend downloading and printing (or saving on your phone) the itinerary to keep with you on the road. The itinerary outlines all of the overnight stops on the itinerary and the optional stop along the way. It doesn't include the activities or accommodation suggestions I've included on this page, so return here when you're ready to book. Fill in the form below to get the download. Would you like help booking this itinerary or a personalised version of it? The experienced ladies at my favourite specialist Montenegro travel agency, Blue Coast Montenegro, will be happy to help you make arrangements for your trip to Montenegro. Just use the form below to contact them and get professional, personal help planning your perfect holiday in Montenegro.